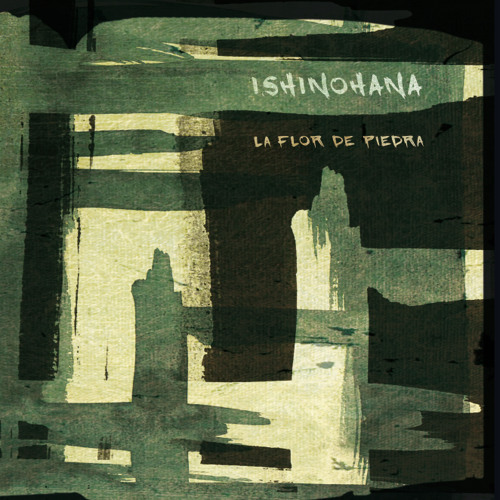 Order here: http://www.juno.co.uk/products/ishinohana-le-flor-de-piedra/558573-01/ Following Javier Bergia’s compilation album Eclipse, Emotional Rescue returns to Spain for the follow up in Ishinohana. New Age, Jazz Fusion and Eastern influences are prominent, mixing electric and classic Spanish guitar with Indian and Japanese influenced percussion to a spiritual perfection. A project bringing together Javier Bergia and friends Luis Delgado and Manuel Illán, Ishinohana sees these masters mesh the influences of rock, new age and Eastern percussion in to a cohesive whole. With a nod to the influence of Pat Metheny throughout, Le Flor De Piedra is removed from their works in Finas Africae or as solo artists, allowing each to flourish in their craft with the framework of a group setting. Delgado is prominent. His guitar playing ties the album together and his production looks as much to the albums of 70s and early 80s America than to Japan, where the background for the album is set. While New Age and Jazz Fusion are oft considered areas to avoid, it’s actually the more discerning ear that realises these genres are some of the deepest and most free forms of musical expression. The passion within Le Flor De Piedra displays as such. To not stop, listen and understand songs like Delta and Lucia and their ethereal reproach would be a travesty. The reissue of such a cult album is something worth more than that.